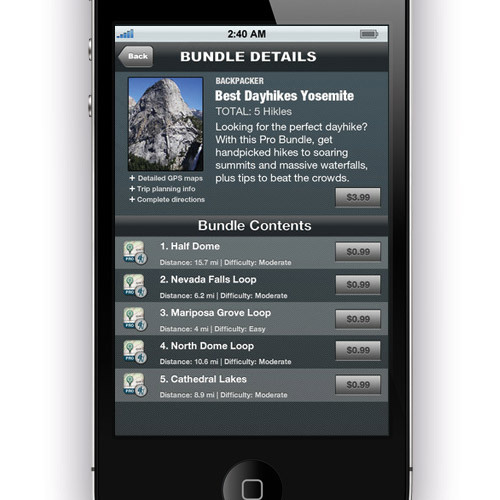 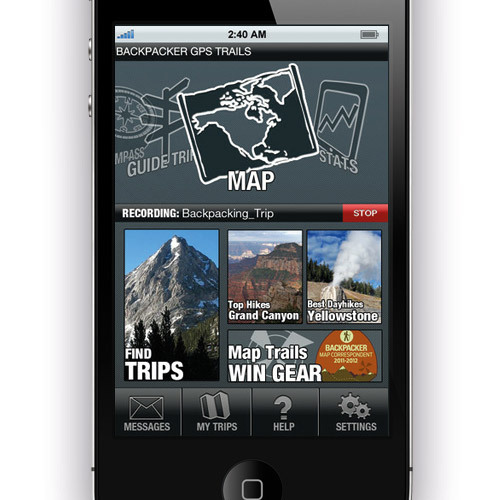 This app was made for hikers. 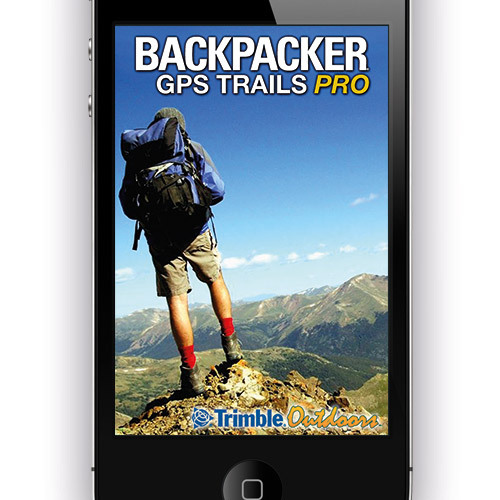 Along with the standard features like a compass, track mapping, and online logging, GPS Trails has the unique feature of downloadable hiking paths created by the makers of Backpacker magazine. 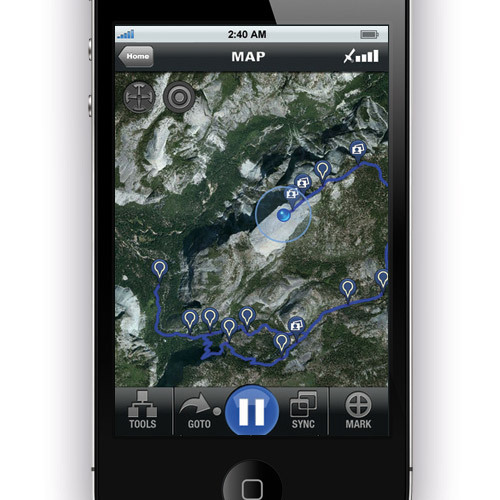 In this app, we were able to utilize the GPS capabilities of the iPhone, along with built-in compass navigation to provide a useful tool for the user, novice or pro. 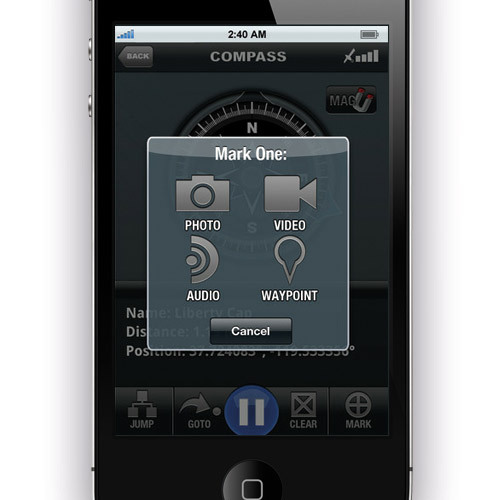 Add media capabilities like photo/video capturing and audio notes, and you've got a powerful tool in the palm of your hand.